Things appear to be going from bad to worse for Twitter. Two weeks ago, the company’s ever decreasing share price hit its lowest-ever point of $15.52, and now that share price is in danger of falling again after the departure of five senior executives over the last two days. CEO Jack Dorsey confirmed that senior vice-president of engineering Alex Roetter, vice-president of global media Katie Jacobs Stanton, HR vice-president Skip Schipper and senior vice-president Kevin Weil are all leaving the company. Stanton says that she’ll be taking some time off to be with her kids and, amongst other things, help Hilary Clinton become president. Both Roetter and Weil said that they would also be spending more time with their families. It’s also just been revealed that the general manager for Twitter’s video-sharing service Vine, Jason Toff, has left to join Google. Toff, who has served as GM of Vine for the past two years, is heading to Google to work on the “exciting potential” of virtual reality applications. Re/code has reported that while some of the execs left by choice others were asked to resign. The site also claims that more departures are likely to follow, naming business development leader Jana Messerschmidt as another exec who may leave in the coming months. 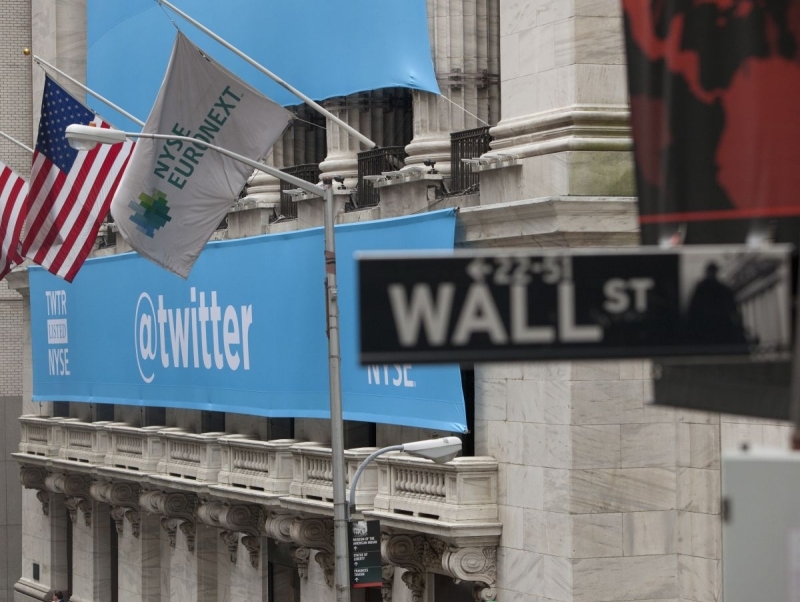 Dorsey took to Twitter in an attempt to reassure both staff and investors that everything is well within the company. He said that Cheif Operating Officer Adam Bain would now be taking on additional responsibilities, including “revenue-related production teams,” media and HR. CTO Adam Messinger, meanwhile, will be heading up engineering, consumer product, design and research, user services and Twitter mobile development platform Fabric. “I’m sad to announce that Alex Roetter, Skip Schipper, Katie Stanton and Kevin Weil have chosen to leave the company. Alex and Kevin, both here over five years, scaled the ads product and engineering teams,” Dorsey said, failing to mention Toff in his tweet. “[They] have run all of product and engineering together for the last 18 months, helping to drive an increased pace of execution. Twitter is expected to bring in a new CMO (thought to be Leslie Berland, current EVP of global advertising, marketing and digital partnerships at American Express) and a much-needed head of PR. New board members are also expected to replace those that have left. Despite Dorsey’s words of assurance, this is another blow in what’s been a bad 12 months for Twitter. The site has introduced several new features in 2015 to try to revive its stagnating number of new signups, but many did nothing more than alienate current users. With its stock now less than half the company’s original share price ($44.94 after its first day of trading), many speculate that the company might become a takeover target.